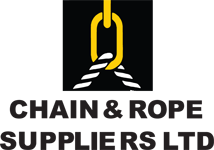 Chain and Rope Suppliers have a vast selection of stainless steel wire ropes, stainless steel eyes, stainless steel hooks and stainless steel wire rope tensioners for use in the manufacture of stainless steel balustrades and railings. We have the skills and expertise to fabricate stainless steel uprights and posts for use in stainless steel decking. 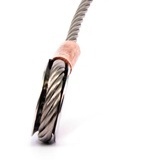 Our skilled wire rope specialists can fabricate stainless steel wire ropes complete with any components to precise measurements. We can supply readymade stainless steel wire ropes for use in outside decking areas and balconies ready to install. Simply provide us with a drawing and we do the rest. Our stainless steel wire rope balustrades will work with stainless steel uprights or wooden posts. We can provide terminations for each bay or offer solutions to run through intermediary uprights. Our range of stainless steel components and experience allows us to offer our customers a stainless steel balustrade for every budget. 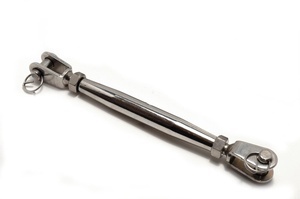 We can offer discrete stainless steel rigging components, tensioner and terminations for customers looking for a sleek streamline look or can supply tasteful stainless steel turnbuckles and eyes for customers who want the stainless steel hardware to be on full display. 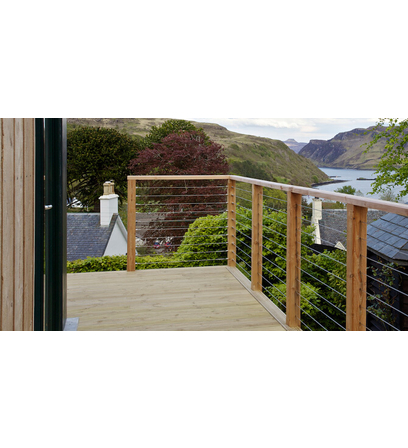 For more information on our stainless steel wire rope decking and railings, please drop in and see our display.